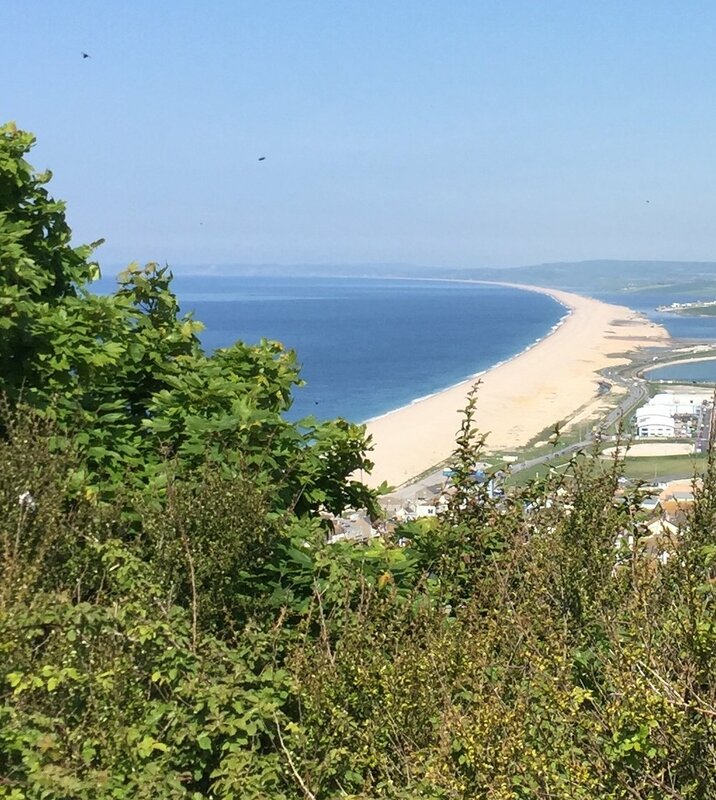 The sun is out, time to get out and about …….Pitch up in Portland for a lovely view of Chesil Beach, in Dorset. The Jurassic coat is a great escape for a few days, and car parks in Weymouth are very welcoming to Motorhomes. If you haven’t been give it a try, you won't be disappointed.